Staying with a local host means you get an authentic experience of British life, and a chance to practise your English outside the classroom. 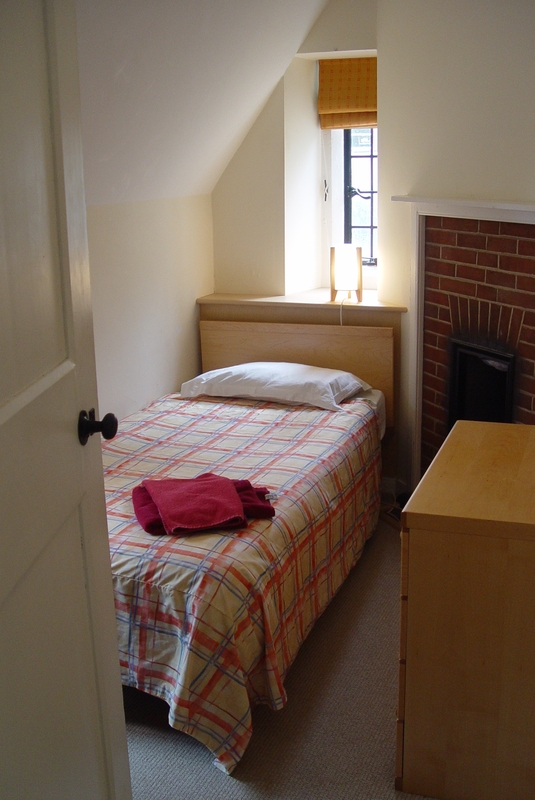 We offer a choice of standard or ensuite rooms all within easy reach of the school. Homestay accommodation is available year-round. 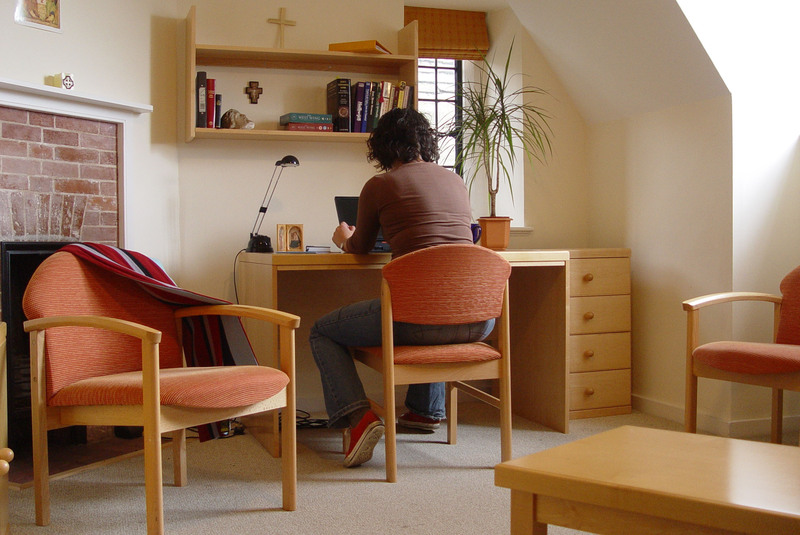 Regent Cambridge offer Cambridge University Accommodation throughout the summer. Our summer residence options gives you more independence and it’s also a great way of experiencing the British student lifestyle. 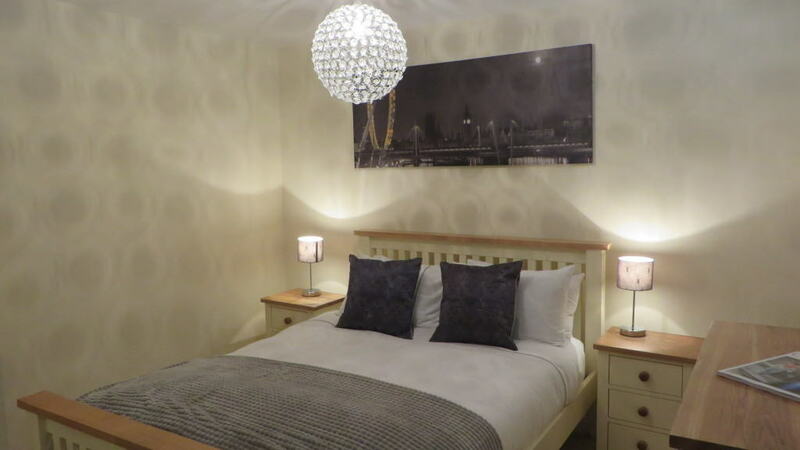 Our residences are located within easy reach of the city centre, offering a shopping arcade, different theatres, post office, pubs, cafés, restaurants and nightclubs as well as small local shops. 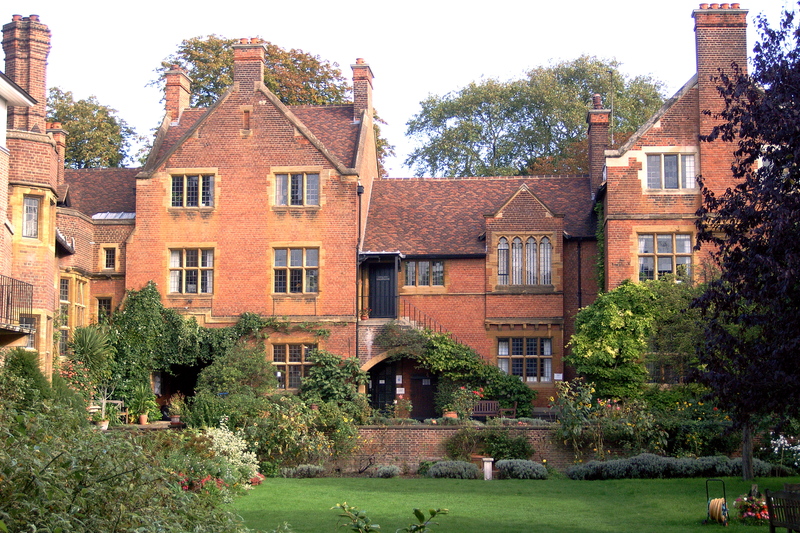 The Cambridge University Accommodation is situated in a historical area close to central Cambridge. The residence is only 5 minutes on foot from the colourful city centre of Cambridge and a further 20 minutes to Regent Cambridge. Local area - Located close to various shops, cafes and restaurants. Facilities - Weekly room cleaning, bedding and towels are provided by the college and changed weekly. There are three kitchens to be shared with other students. The residence also has common areas where you can socialise such as the living-room and dining area or the large gardens. There’s also a utility room where you can wash, tumble dry and iron your clothes. 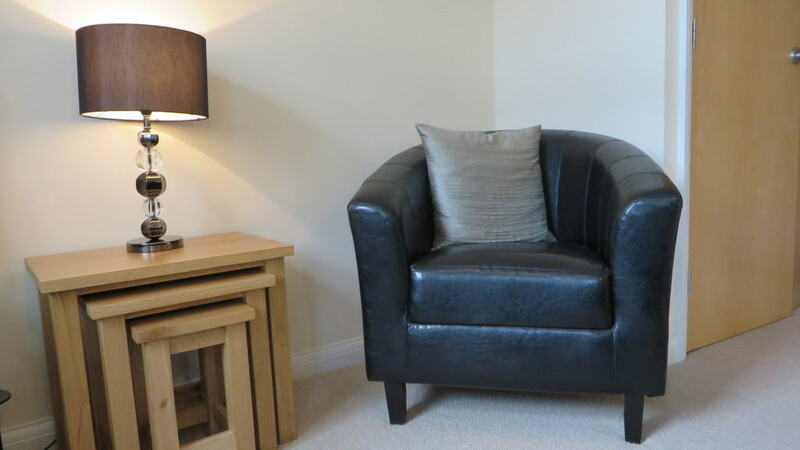 We work with a number of private residences throughout Cambridge offering luxury accommodation in the heart of the city. 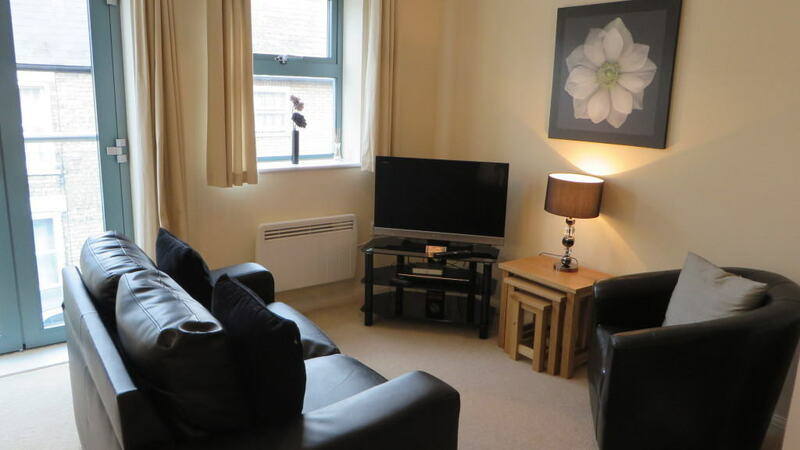 Hotels, independent students residences and private apartments are also available throughout Cambridge offering luxury accommodation in the heart of the city. 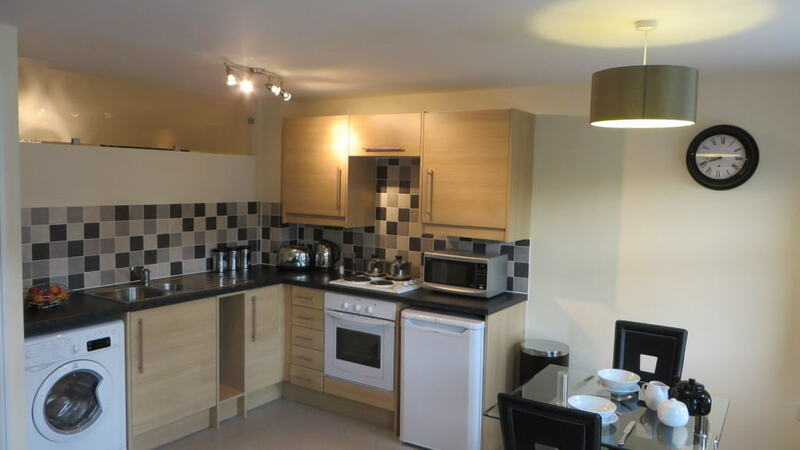 In regards to the independent student-residential accommodation providers, these residences are self-catering, and most of these residences have ensuite rooms.